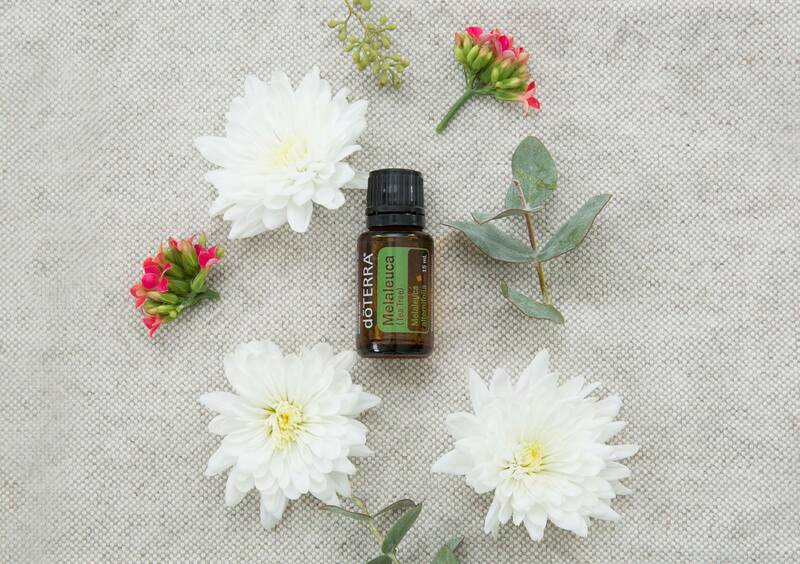 dōTERRA Melaleuca essential oil is renowned for its cleansing and rejuvenating effect on the skin. For occasional skin irritations, apply 1–2 drops of Melaleuca essential oil onto affected area. For an added cleansing property, combine 1–2 drops with your facial cleanser, or apply to the skin after shaving. Not only is it best for cosmetic care, dōTERRA Melaleuca works great when cleaning hard surfaces. Add a few drops to a spray bottle with water and use on surfaces in your home to protect against environmental and seasonal threats. One common New Year’s resolution is to exercise. With going to the gym often, it’s important to take care of your feet. Treat your feet to some tender love and care by trying this Melaleuca foot balm.